ONLY 3 Days Left!!! 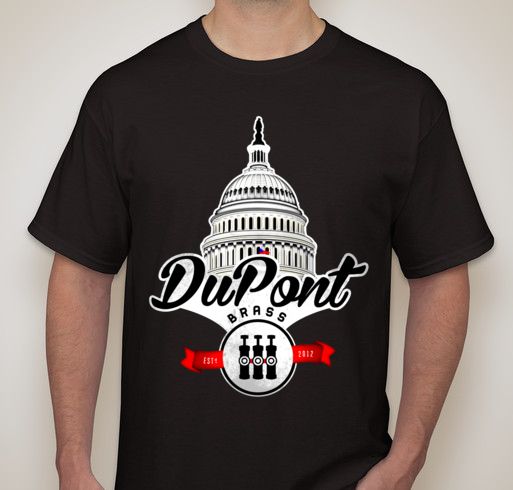 Support DuPont Brass by purchasing a t-shirt – Help them go on Tour! If you read my blog post about DuPont Brass, you know that they are a band that we all need to support! They are local to the DC Area and they are selling t-shirts to raise money for their upcoming tour. Once you receive your t-shirt, wear it proudly knowing that you are helping young talent that needs to be heard on tour! Thank you in advance for supporting one of my favorite bands! It is very rare that I find products that I MUST blog about but low and behold I have found the ONE! 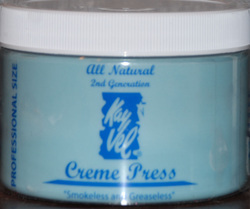 Kay Vel Creme Press is one of the BEST products that I have ever purchased for my hair since I have been natural – Let me tell you all about it. Disclaimer: My hair is 4C – I call it 4Z on the natural hair scale – so this product may be too heavy for a looser curl pattern. So, as I read reviews and watched videos on Kay Vel it seemed almost too good to be true! I was thinking that maybe it was one of those products only sold to a licensed stylist. I decided to take a trip to my local beauty supply store and asked if they carried Kay Vel and was happily surpised when the store sales person pointed me in the direction of the Kay Vel nicely sitting on the shelf just waiting for me to come along to purchase it. So I did and for only $14! Still skeptical about the results that I would personally have with Kay Vel, I took it home and thought about when I try it out. I opted for the next evening as I was excited but I was also ready to be disappointed if it did not work for me. 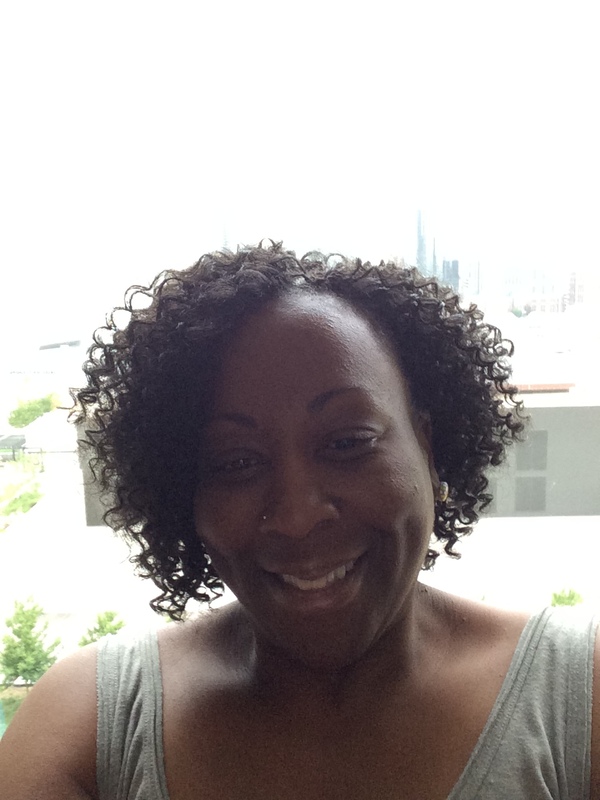 So now, my first use of Kay Vel was on my hair when it had already been straightened at the salon but needed to be freshened up since I had picked the most humid 2 weeks of the year in the DC area to get my hair straightened – really smart! Anyway – Can I just tell you that I was amazed at how the Kay Vel made using my flat iron so much easier. I did not have to use them on such a high setting and I only had to do one pass of the flat iron on each section of hair. I was impressed but the real challenge would be the result on my freshly washed ultra natural state of hair – Would the Kay Vel still impress? Next comes the flat iron – I use a Babyliss Pro Titanium flat iron that I purchased from Bed Bath & Beyond last year for approximately $140.00 – great flat iron! So this begins the real test – could my hair really get as straight as it was when I left the salon? Yes, Yes, Yes it can and it DID! I only used very small amount of Kay Vel on each section of hair that I was flat ironing. I am AMZED at the results! I cannot say how much I love this product and how impressed I am that a $14 jar of creme that will last a very long time is the TRUTH when it comes to straightening natural hair! Thank you, Kay Vel for making my straight hair life easier! What do y’all think of my results? Have you used Kay Vel before? Let me know what you thought of it. 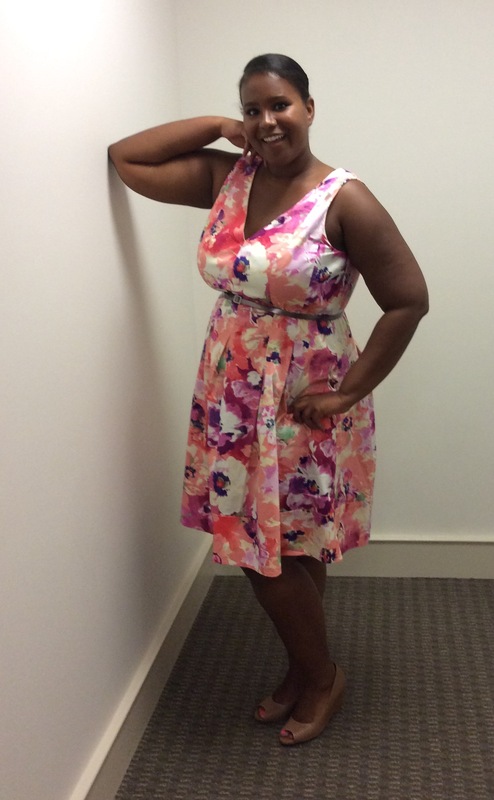 My friend and colleague, Laura looks AMAZING in her floral print dress. 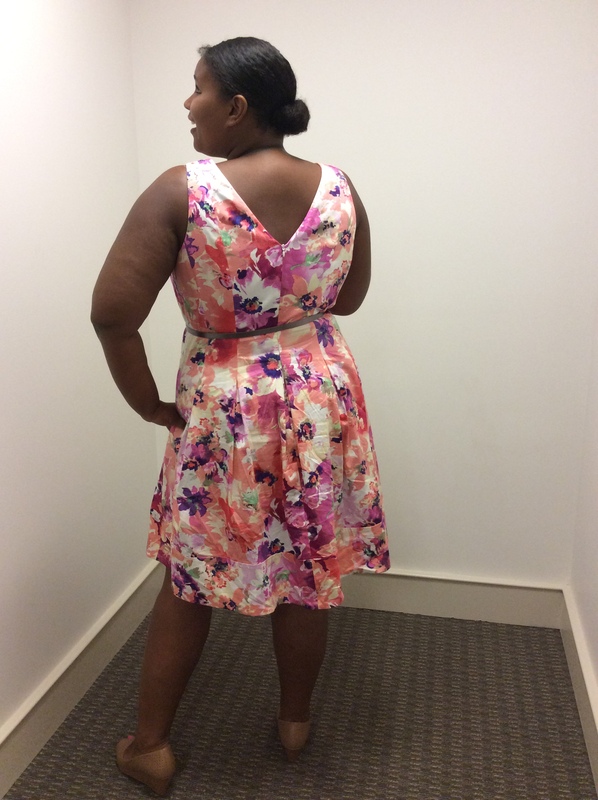 It is perfect for a hot summer day in the DMV! 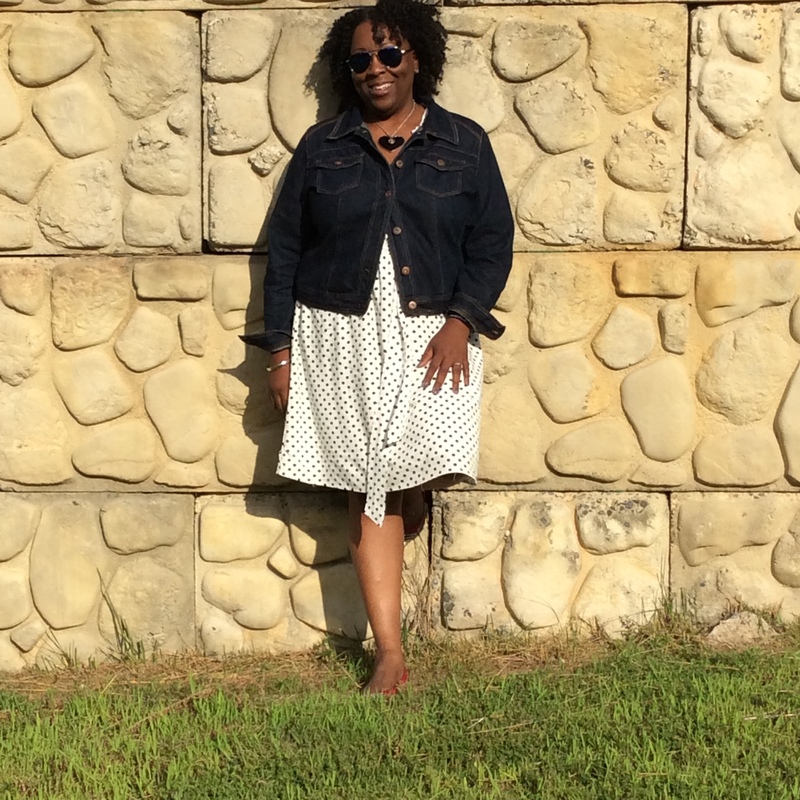 There is nothing better than an easy breezy dress for the summertime paired with a denim jacket for inside office cooler temps. 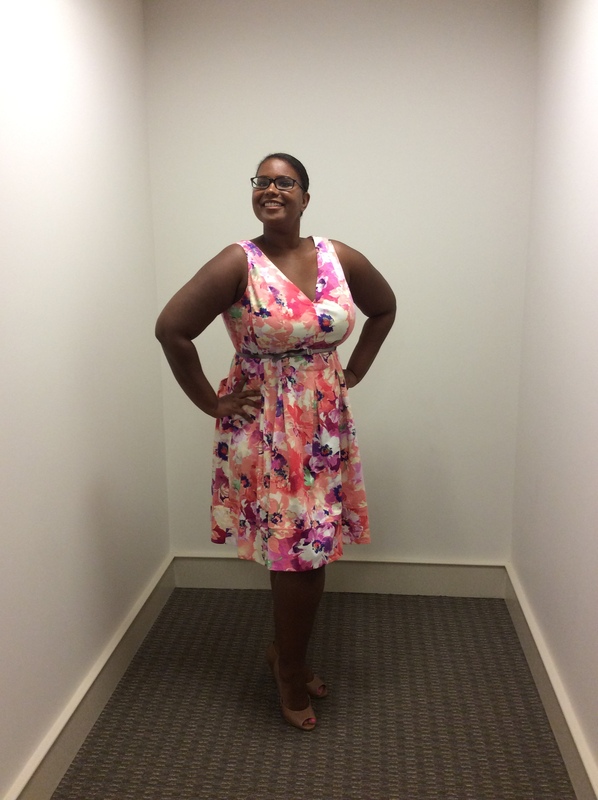 Total cost for this look = $26 – Now that is a bargain! I like dogs ok, but I am already a mom and was not interested in having an animal to feed, take to vet, walk outside in any kind of weather and to be responsible for if I needed to go out of town. We had always had dogs when I was growing up but playing with a dog as a child and being totally responsible for one as an an adult are two very different things! 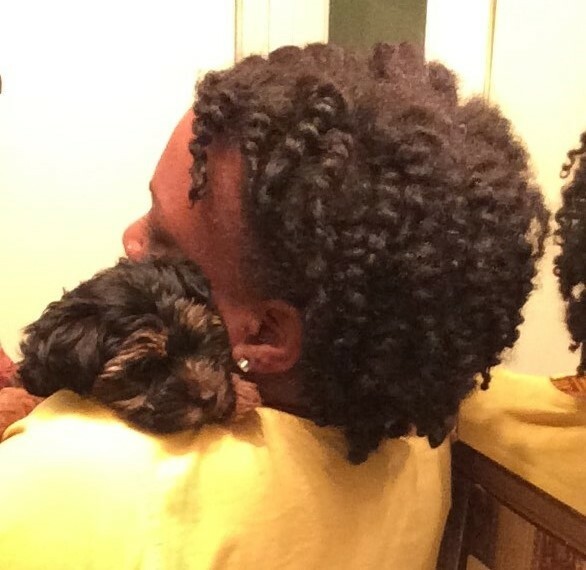 Fast forward to this past year – I remembered that I always wanted a Yorkie. So cute, not that big and well mannered. 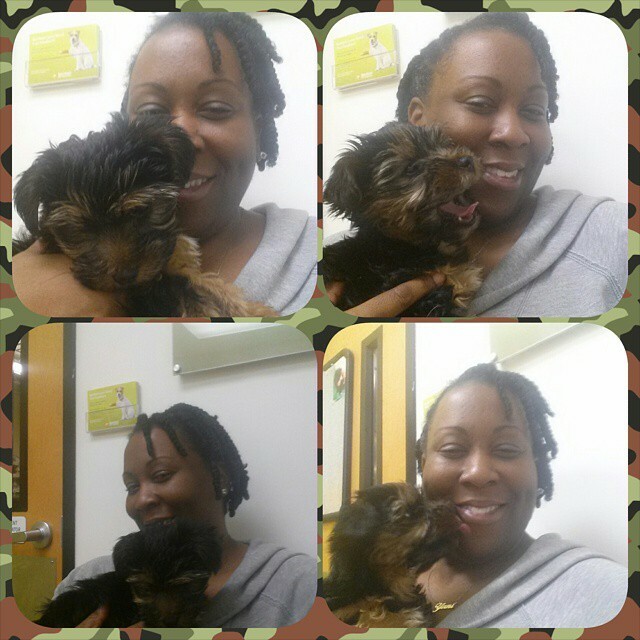 I made up my mind that I was going to try to find a Yorkie for a reasonable fee. 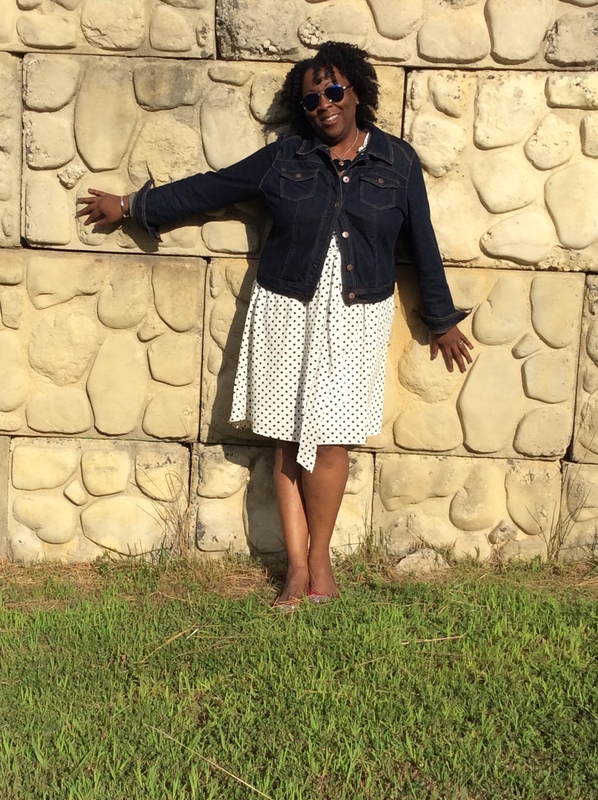 When I get my mind set on something – it is pretty much a done deal – so the search began! 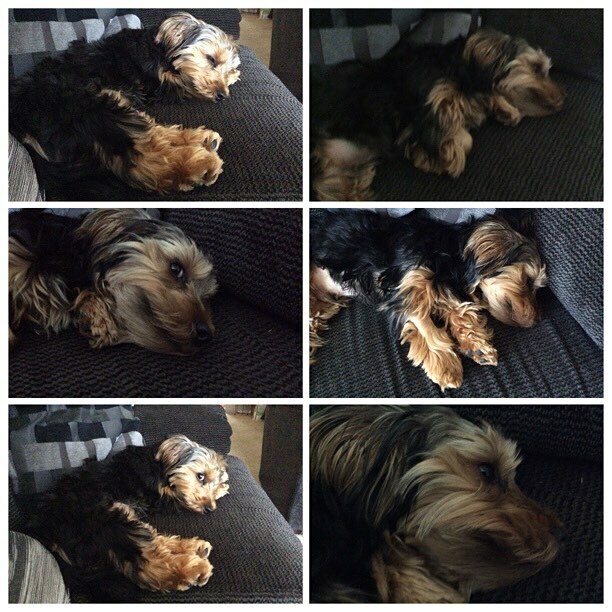 I looked high and low for a Yorkie using all of the dog search websites, local electronic newspapers and Craigslist. Let me just say that there are some crazy people when you deal with online adventures. 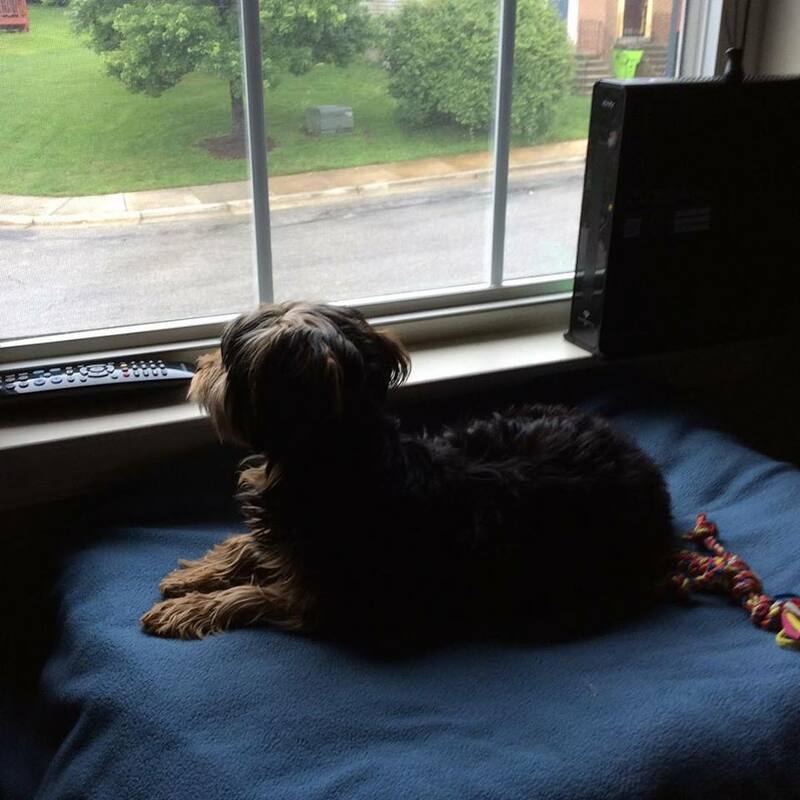 I had one lady promise to hold a Yorkie for me during a snow storm, as I could not get out of my neighborhood, but she sold it that day anyway and did not want to tell me that – but I found out on my own. 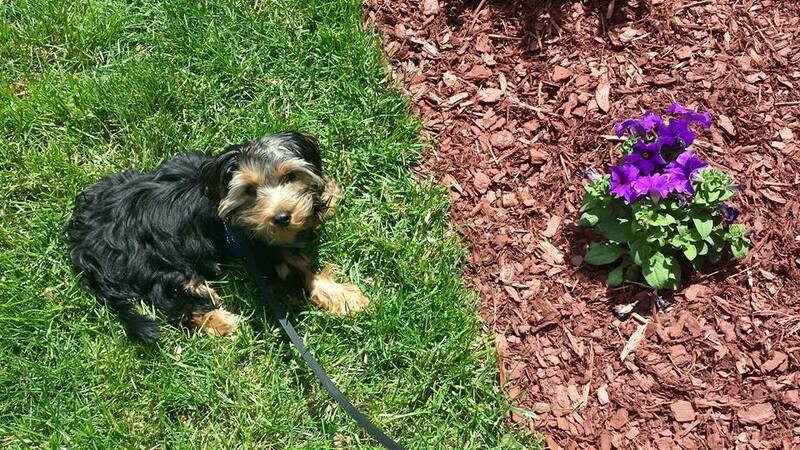 It took a few months but then I came across a 2 month old Yorkie being sold on Craigslist and not too far from where I live. I communicated with the seller and at first I thought she was another crazy online seller but she turned out to be great! 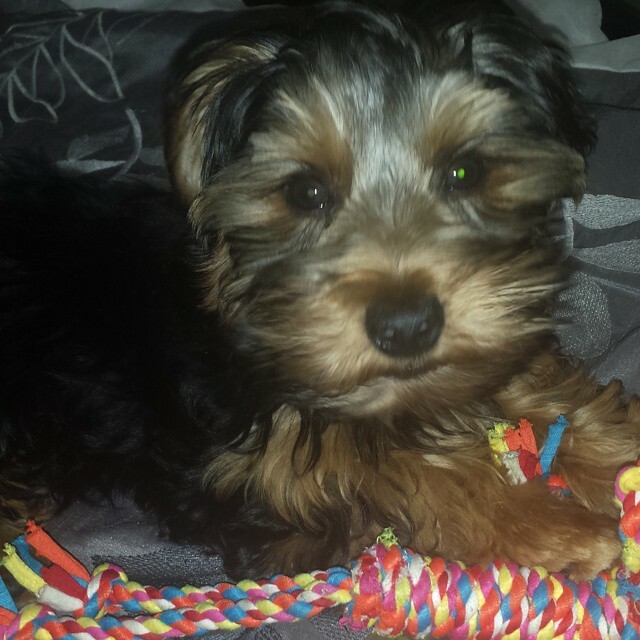 We met with her at her home to check out the Yorkie and fell completely in love with the puppy at first sight- he was so cute (and still is!). He was in the woman’s home with his mom and he was well taken care of and loved. We inspected him physically after playing with him and decided to take him home. On the way home we named him Nitro. When we bought him home on March he weighed 3 lbs. He is now 8 lbs we still love him to death! Yes, we have to walk him in any kind of weather, feed him (I cook for him), take him to MANY vet visits (more than my son had when we was a newborn!) and we have not gone on a trip since we have had him, but I am sure one will be coming up soon – do we take him or get someone to sit him? I guess it depends on the trip. He brings us so much joy and unconditional love that we don’t care about the responsibility. He is definitely worth it. 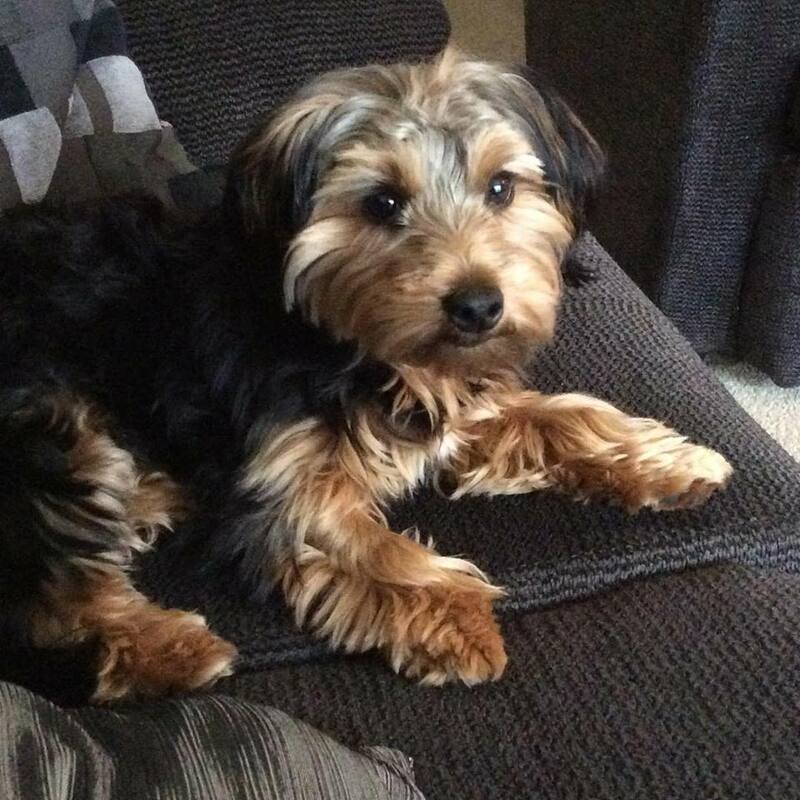 I have come to learn that Nitro is most likely a Yorkiepoo (Yorkie mixed with Poodle) and that is fine with me as I did not want his ears to stand up like a full Yorkie – I am in love with his floppy ears and hope they never do stand up! 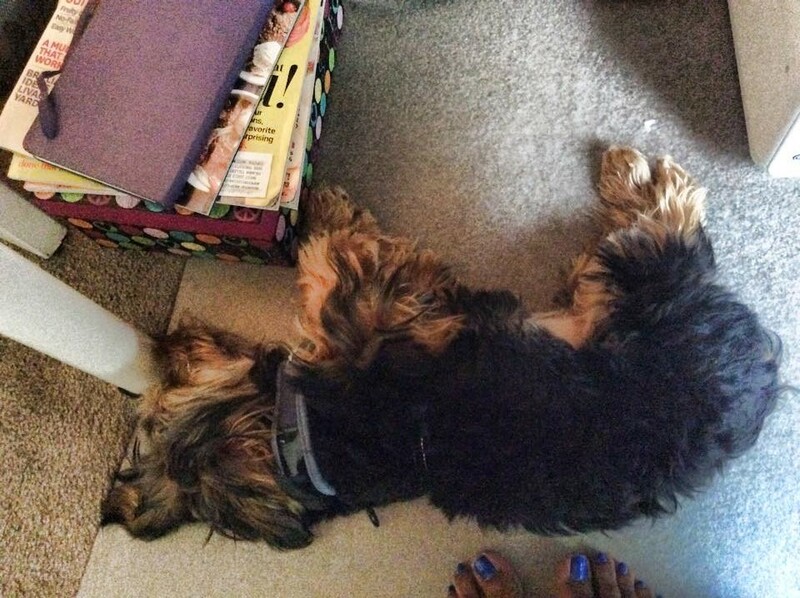 My tele-work days – he is never too far away! Imagine coming into work on a Thursday morning, taking the metro and wishing that it was Friday but you have one more day to go to get to that magical day of the week! You get off of the metro, come up the escalator, and emerge outside – when you do, you get the best EARGASM ever! It is DuPont Brass, an innovative brass brand comprised of students from Howard University. They began as a 5 member band trying to raise money for tuition and now have grown to 9 members and play at weddings, banquets, political events and other functions. I actually look forward to Thursdays now, as I know I will get to hear their band play as I depart the metro and walk to work. It puts me in a good mood to see them working together to make such beautiful music and to know that they are doing what they love to do makes it even better! 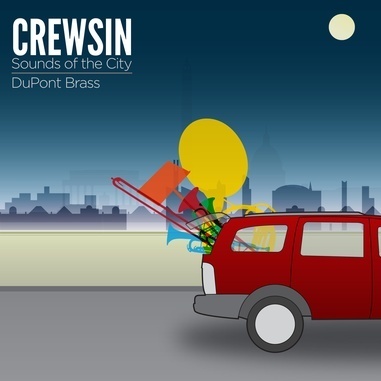 I came to like DuPont Brass so much from the short time I get to listen to them as I come out of the metro that I decided to purchase their CD, Crewsin. It is amazing. The sound they create together is undeniable. You too, can purchase their CD. I promise you will love their story, their sound and their CD. Check them out and support in any way that you can. Here is a story that we need on the news. 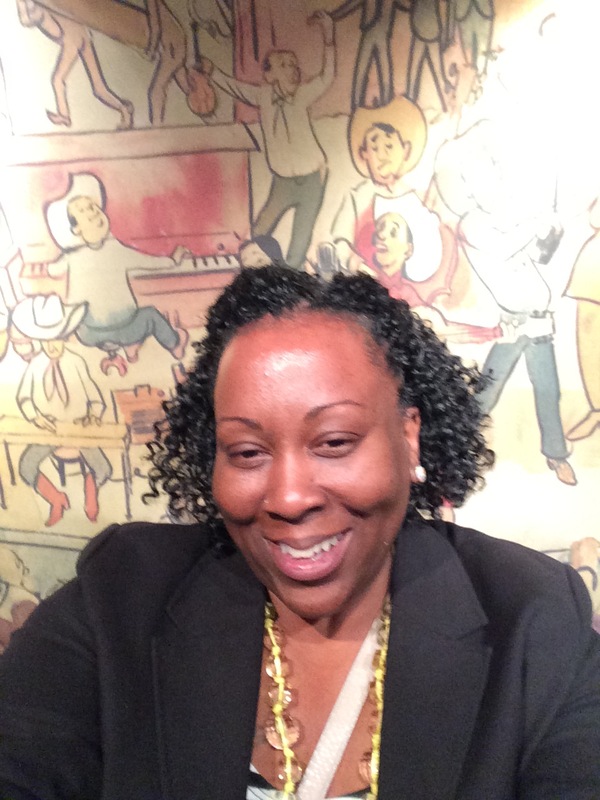 A positive story about a group of African Americans that are doing something positive! Thank you, DuPont Brass for always making me smile on Thursdays! 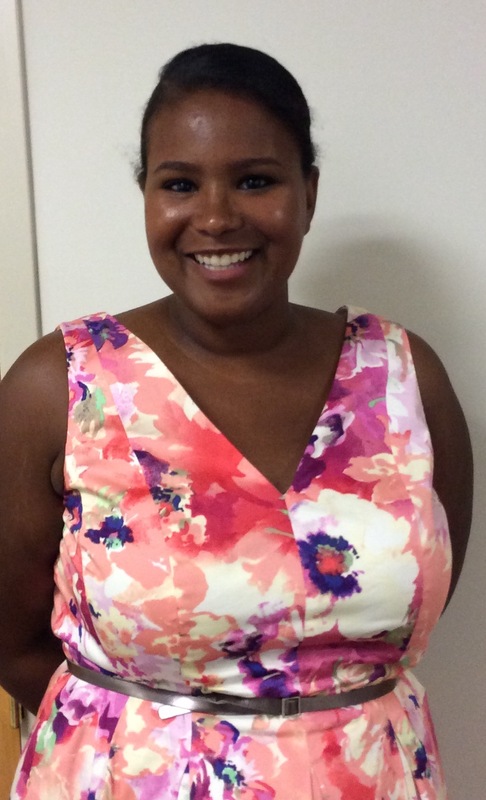 I cannot tell you how in love I am with crochet braids as my go-to protective style for my natural hair! 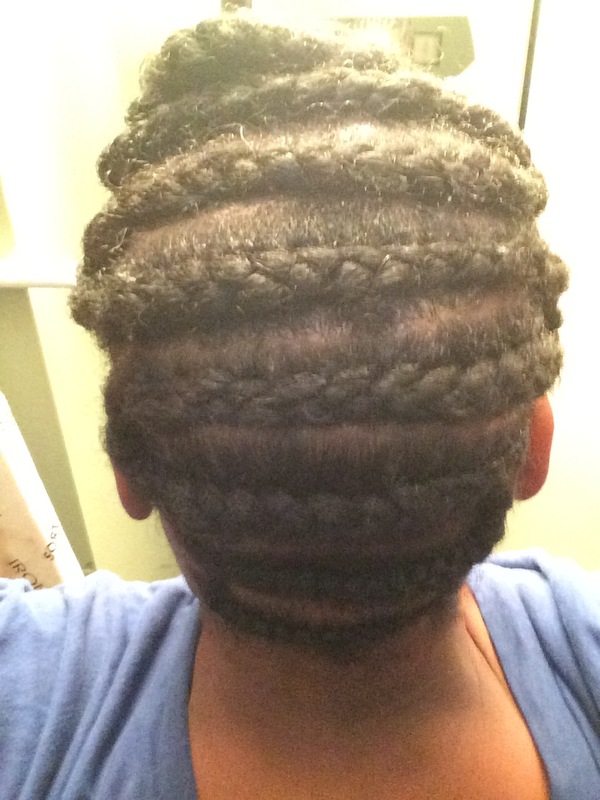 I used to get my hair braided but I can no longer sit for 8 hours or more to get individual braids. So, I met a young lady about a year ago that changed my life. We were at a shopping event and she had crochet braids that I thought was her real natural hair. When she told me that it was crochet braids I was AMAZED! .She has been doing my hair ever since and I will continue to go to her as long as she is doing hair! 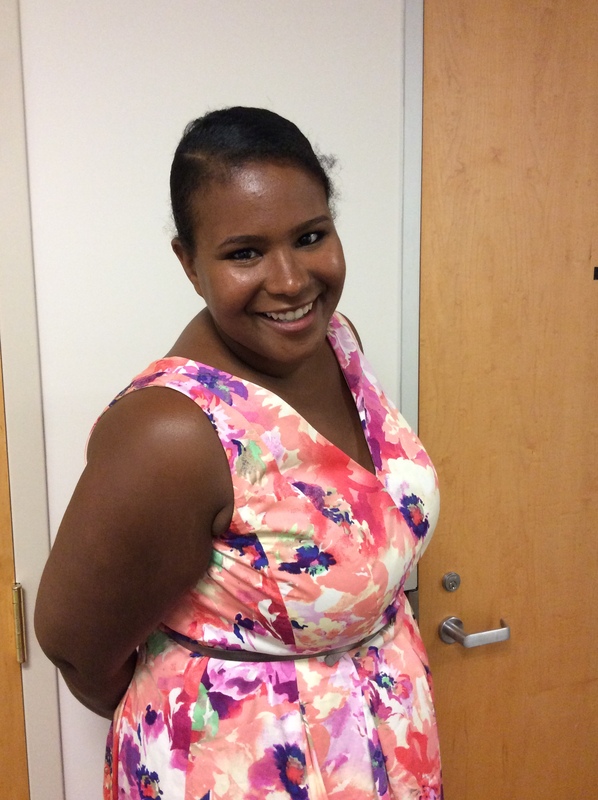 What are crochet braids, you ask? It is when your entire head of hair is cornrowed and single strands of braiding hair are literally crocheted onto your cornrows. The single strands is what gives it such a natural appearance to make it look like hair that is growing from your scalp! Crochet braids have been around for a long time and I remember that my mom got crochet braids years ago when she was going on a cruise.But I am here to tell you that the type of hair being used now and the way your natural hair is cornrowed underneath has changed the game! 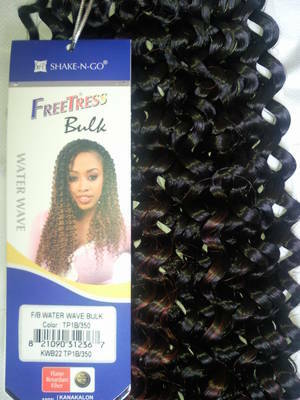 Now with the more natural look hair textures and the many ways you can get your hair cornrowed determines the many different ways you can rock your crochet braids. 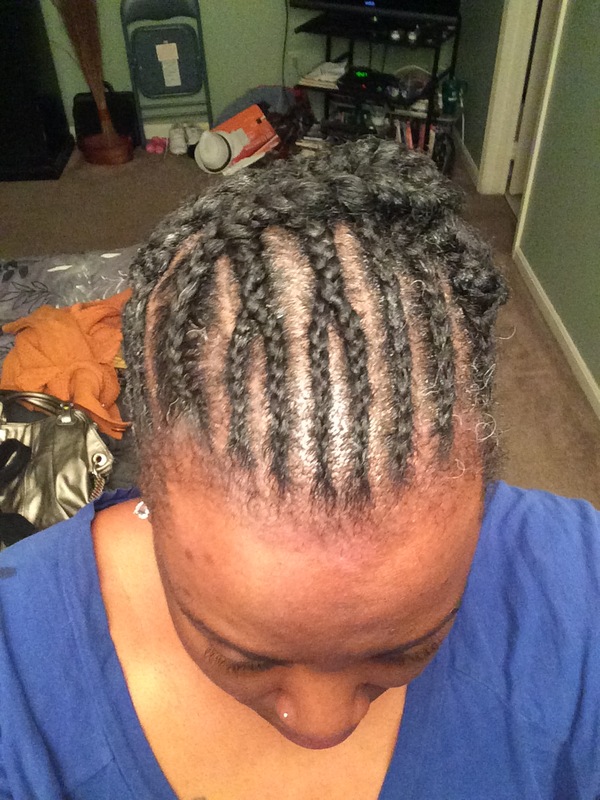 How my hair was cornrowed – don’t say anything about all of my grey hair! The absolute best thing about the crochet braids is that it only takes 4, maybe 5 hours from start to finish! And you come out with a hairdo that you can not only style many ways but the type of hair that I use is also water-friendly for easy washing and going swimming. The comment I always get when I wear crochet braids is “Your hair is so pretty!” And I always tell people that it is crochet braids and not my hair. 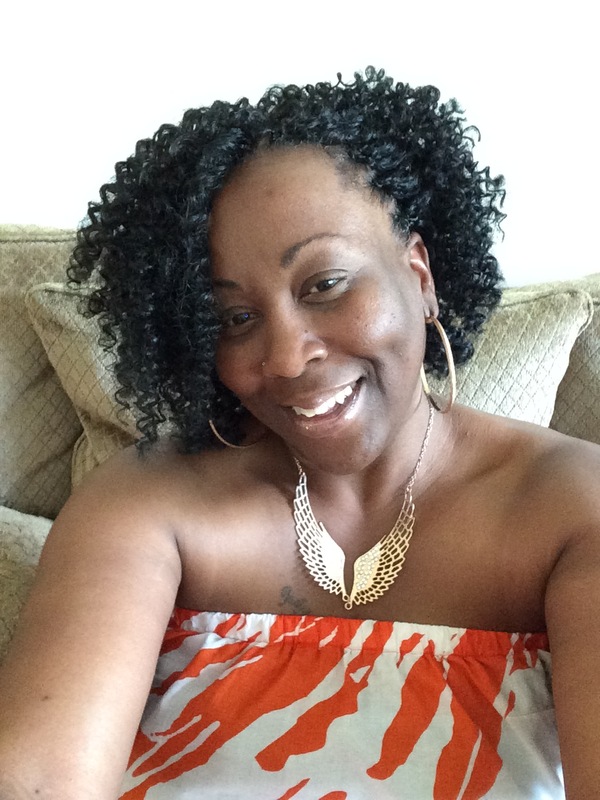 They always think it is my very own hair – again a shout out to my stylist for always hooking me up! So, if you want a protective style that is easy to install, easy to maintain, looks like your hair and that you can wear for up to 3 months – I suggest crochet braids!